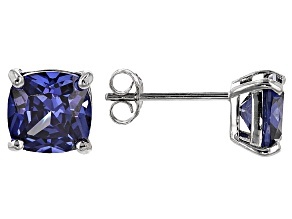 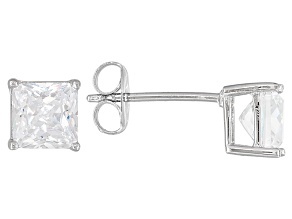 Explore stunning cubic zirconia earrings from JTV. 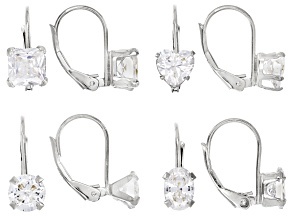 With a huge selection of gorgeous CZ earrings you're sure to find some new favorites right here. 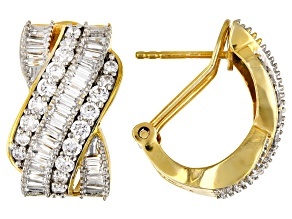 And with JTV's low prices you can pick more than one pair to bring home. 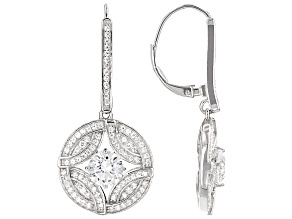 The sparkle of cubic zirconia earrings offer the fire of diamonds at much more affordable prices. 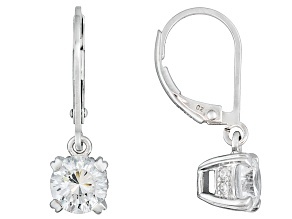 Treat yourself to shiny CZ stud earrings or find a pair of beautiful cubic zirconia chandelier earrings for a daughter or niece's prom ensemble. 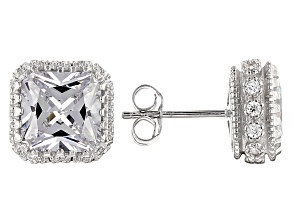 No matter the occasion, you can find the styles of cubic zirconia earrings you're looking for here. 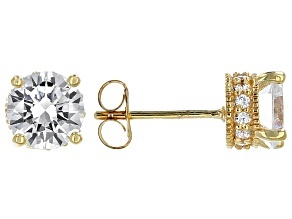 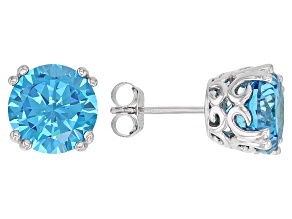 Find casual CZ earring options for days at the office or weekend errands. 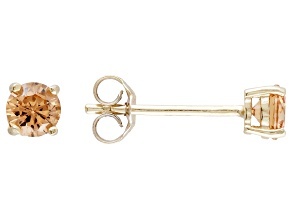 Get cubic zirconia earring sets so you can have your favorite style in silver, yellow and rose gold-perfect for coordinating with your other jewelry! 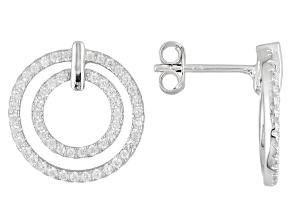 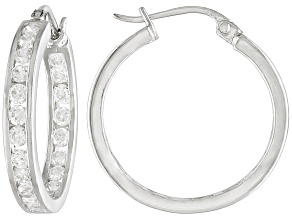 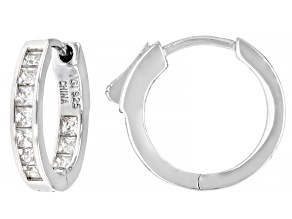 CZ hoops and climbers offer modern style, while drop and dangle styles vary from sleek to ornate. 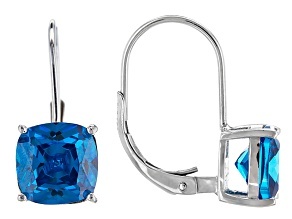 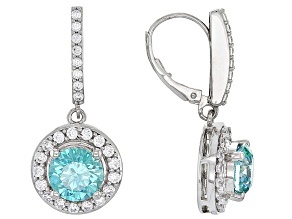 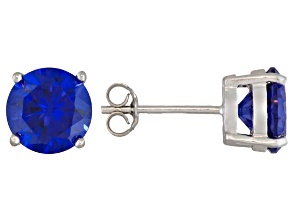 You can find cubic zirconia earrings to suite any taste or outfit. 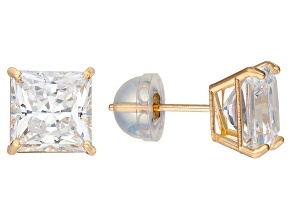 Pair CZ and emerald earrings with formal dresses for special events, or showcase pretty pink cubic zirconia earrings with an updo at that wedding you have coming up. 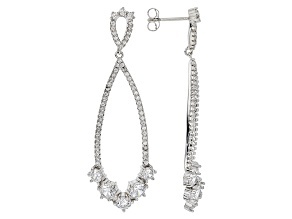 JTV has what you need for both everyday and dressed-up styles. 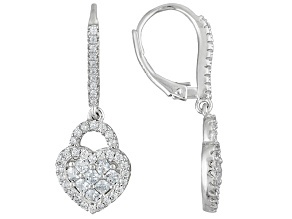 While you're here be sure to look over cubic zirconia necklaces as well as JTV's large collection of fashion jewelry. 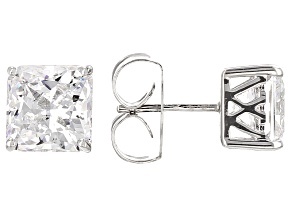 You can find everything from playful animal jewelry to sophisticated engagement rings, wedding bands, and statement jewelry for when you need to make an impression. 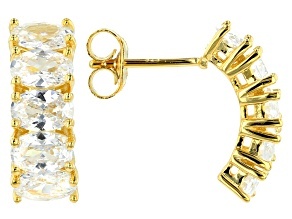 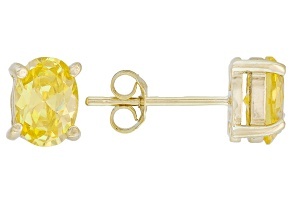 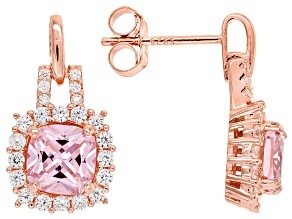 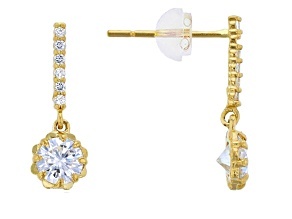 Shop cubic zirconia earrings at JTV today, and let your own jewelry collection grow!